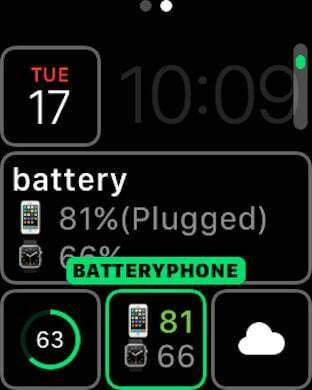 You can check the battery status of iPhone and Watch with Apple Watch. 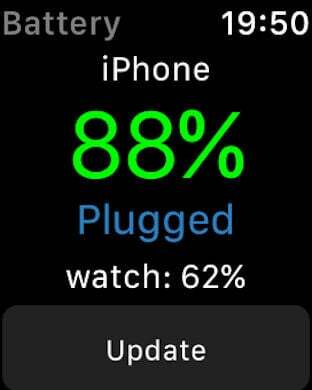 Complication is supported (automatic update). 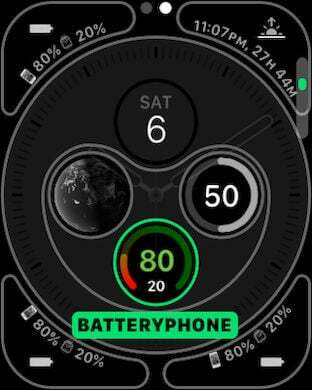 You can check the charging amount of the iPhone and the state of charge timely from the dial of the clock. 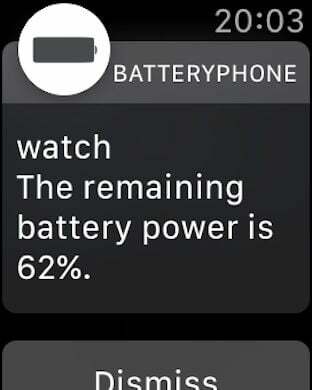 I will notify you by notice when the charge amount of iPhone or watch becomes less than the specified%. 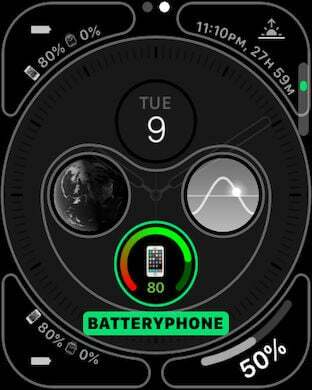 · Please set complication with iPhone's Watch application or watch settings app. 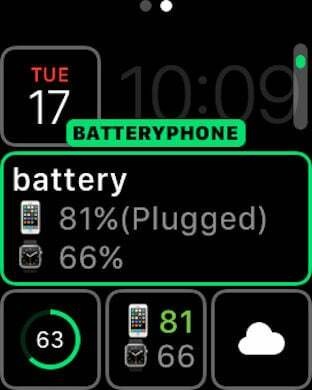 · Battery status displayed in complication is automatically updated approximately every 30 minutes. 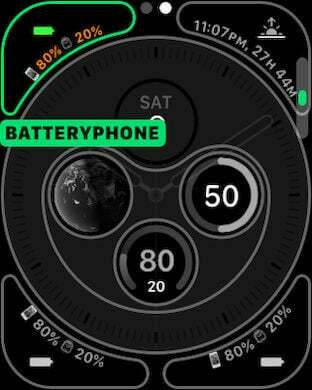 · As soon as you start BatteryWatch from complication, you can check the latest status. 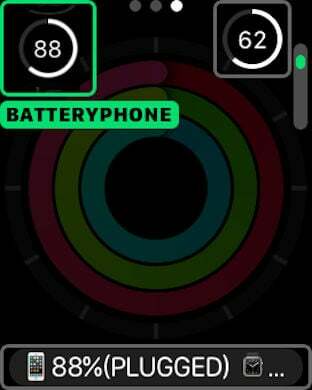 · Circular complications can assign the remaining battery indication of iPhone and Watch to the outer circle and the inner number respectively.